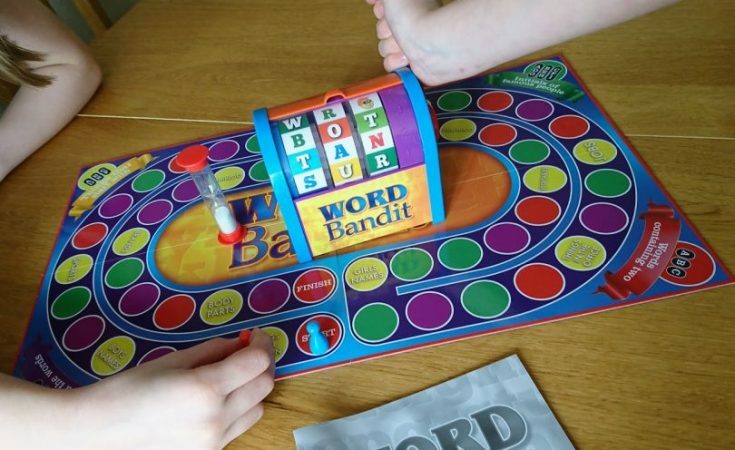 Share the post "Word Bandit Review & Giveaway"
Kids love Word Bandit’s exciting wheel-spinning letter machine. This family friendly game uses from one to four rows of random letters to: find famous people, think up words in well-known categories or spot short words spelled out by the letters on show. Let Word Bandit help you to get family and friends sharing time together. 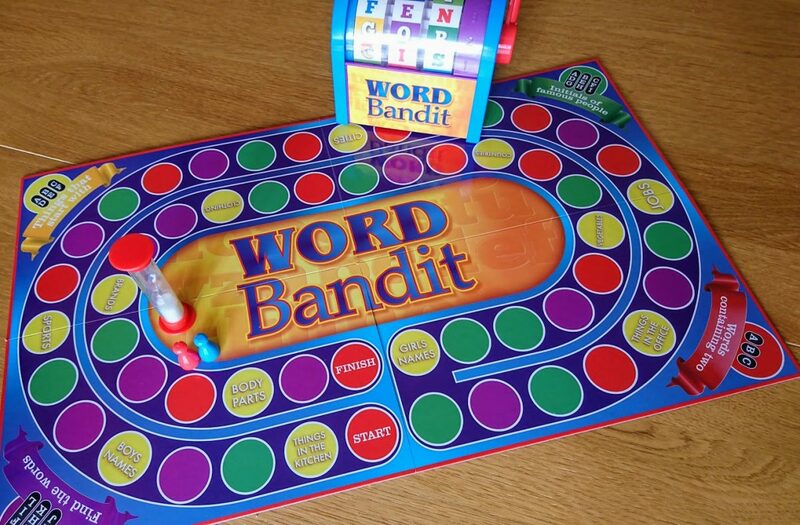 If the face of the Word Bandit appears instead of a letter then your team has one LESS letter to play with that turn!! He has stolen quite a few possible words from you, but you have to carry on regardless. He can in fact turn up on two or even three wheels – if he is really cheeky. 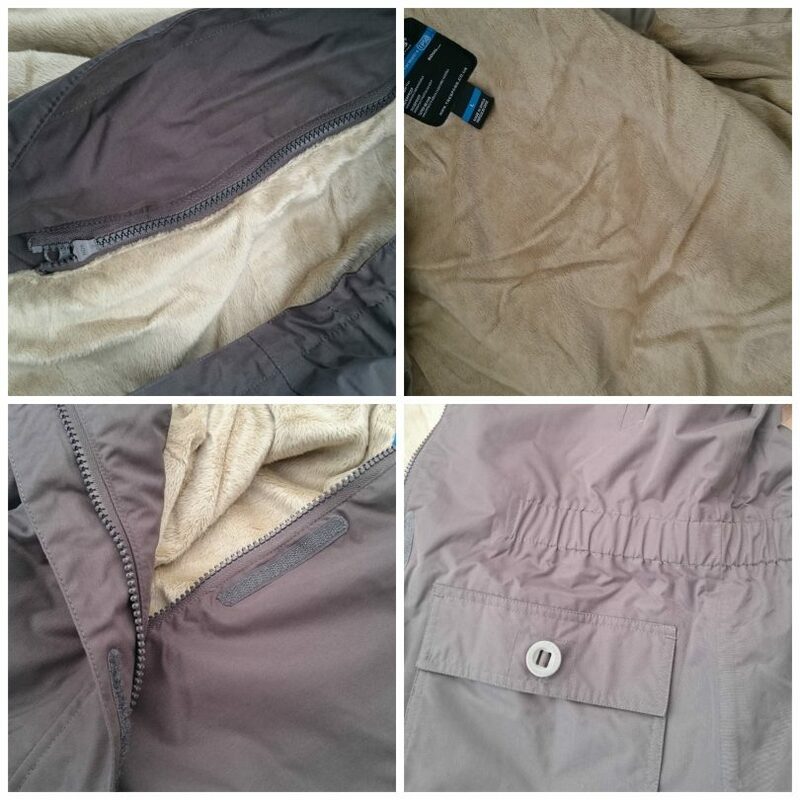 RRP £24.99. For 2 teams, aged 8 years old and up. The set up for this game is really easy. There’s a sticker to pop onto the Word Bandit letter machine, and then you are good to go. In any subsequent games, it’s just a case of grabbing the board, the machine and popping the timer and counters out. It is a game for two teams, of any number. Initially, this game looked a little complicated. This is because there are four ways to play it, according to the colour of the space that you land on. The first time we played it we ensured we had the instructions to hand for each coloured space, but we soon caught on and it then becomes a straightforward game to play. The highlight for the kids was pulling the arm on the letter machine and making it spin. Now, I will warn you, that can be quite noisy, it’s surprising that a little machine can be so loud! Then once the reels settle, the timer begins and the team need to shout at as many answers as possible according to the game they are playing. The number of correct answers given is then the number of moves made around the board, getting ever closer to that ‘finish’ space. This is a game that can be played over and over as you won’t run out of questions, the permutations for each turn altering with every spin. 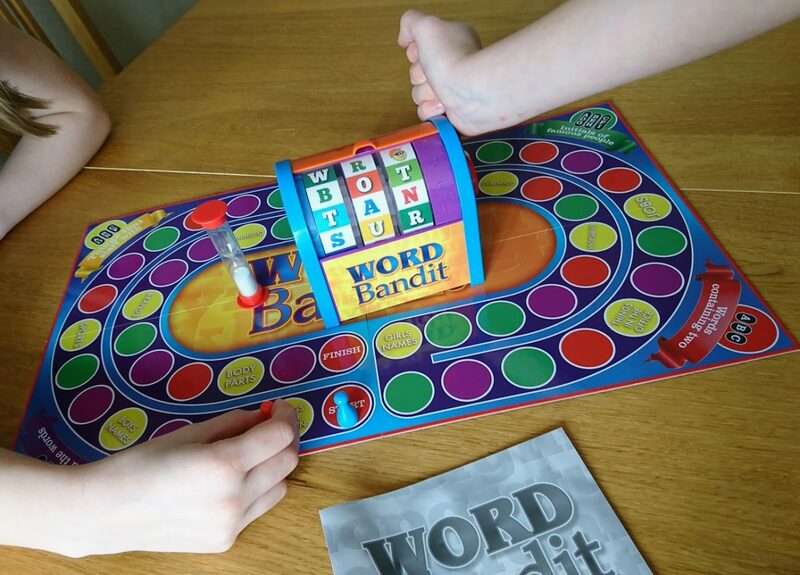 It’s great for encouraging literacy and spellings with your children and works well as a family game. Depending on the type of play you land on, the game can be over very quickly, or it can be really challenging -there is a great variance in the games. For example, with all reels in play (no cheeky Word Bandit popping up) it’s possible to get over twenty words using three letters, meaning you’ll move twenty spaces. But then you might get a turn naming initials of famous people which is more challenging and could result in just a few moves. It’s very much the luck of the spin! 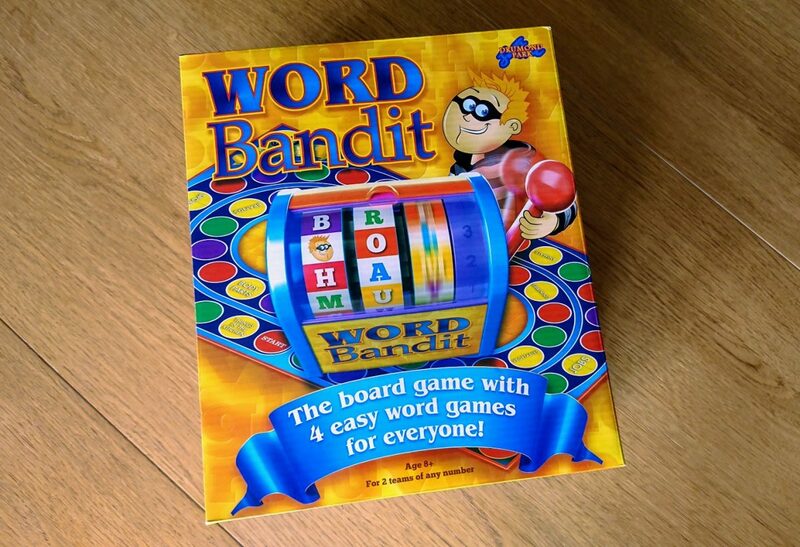 I now have a Word Bandit game worth £24.99 (rrp) up for grabs for one lucky winner. To be in with a chance of winning it, enter using the rafflecopter below. The competition is open to UK entrants only and closes at 12am on the 6th November 2018. Good luck! I’m Loving…Burp! 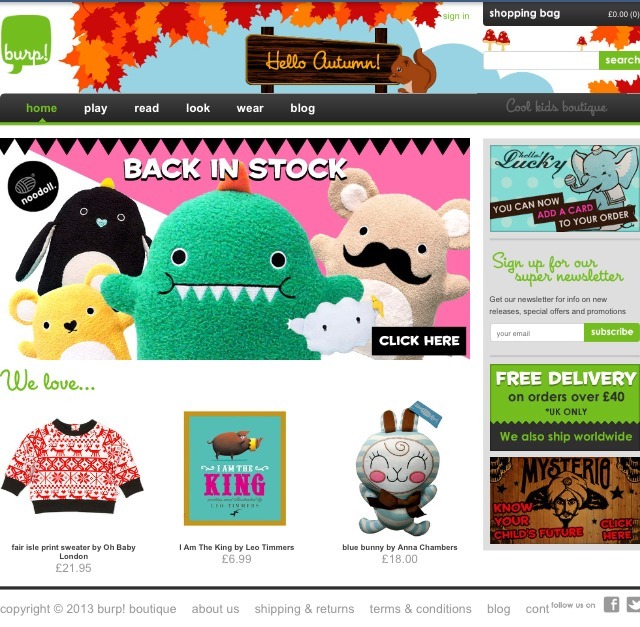 Boutique & there’s a Give-Away! It is educational as well as fun! I like that there are lots of different questions that will come out in different orders so you don’t keep getting the same one coming around again too quickly. That looks like a fun game that would help with my son’s spelling. O love a word game – it reminds me of boggle. I like word games, I like the fact it’s quite simple to play but would suit a lot of skill levels. This game is both fun and educational! Looks fun for a wet night in. It’s fun, it’s educational, anyone should be able to play! I like that it’s fun but also educational. My niece and nephew like to play word games, as do I, so this would be perfect to play with them. It looks both fun and educational. Definitely a hit with the whole family. my daughter doesn’t find any enjoyment in reading, but loves games such as word searches, I’m hoping that word games will encourage her to expand her vocabulary in an exciting way & what better way than a family game?! My son is spending a lot of time on spellings at school at the moment, I think he would like it! I think what appeals to me most about this game is how unique it is. There maybe other games out there like this but I haven’t seen or played them. Word games are always popular in our house. I think it’s great that all ages can enjoy this game! I live that it is educational and suits any age group. The fun factor, and words, I love words. 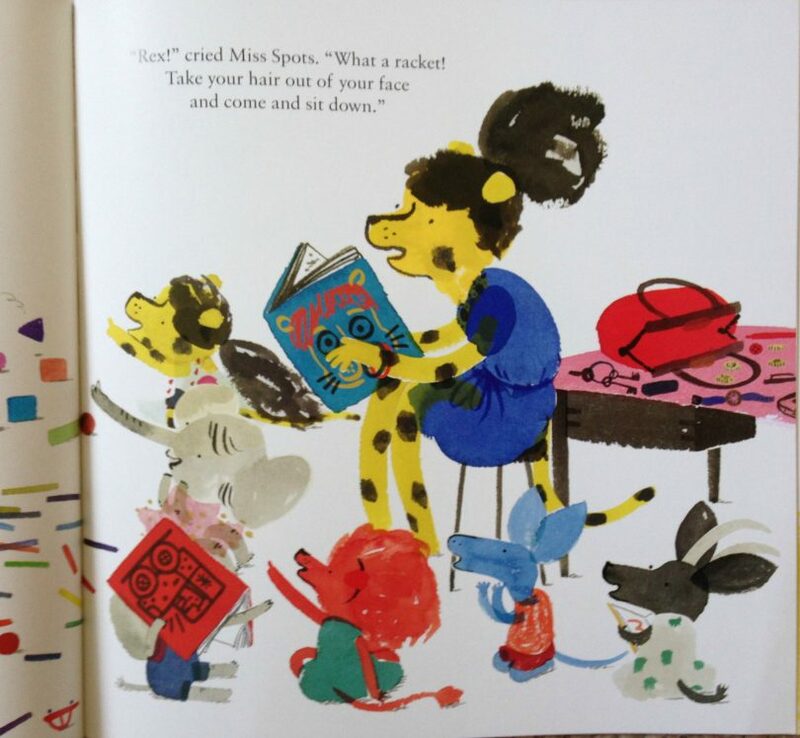 It looks exciting and a great way for children to learn new words! I like that it’s educational yet fun at the same time! What appeals to me is that it secretly teaches the children while they play the game. We always play games together on a Sunday afternoon, this would appeal to my daughter who loves recognising letters and her big brother too. Love the ease of setting the game up. Our family enjoys educational, fun games. Fun and learn at the same time! I love that it’s educational as well as being fun, my kids would love it. My girls are really into reading and word games, so they’d love this! looks fun never played before so it should be fun. Our family are huge board game fans! This one looks great fun for everyone and one we haven’t played before! !